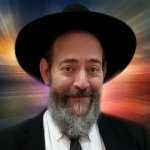 Would you like to receive email updates every time there's new content of Rabbi David Kaplan? 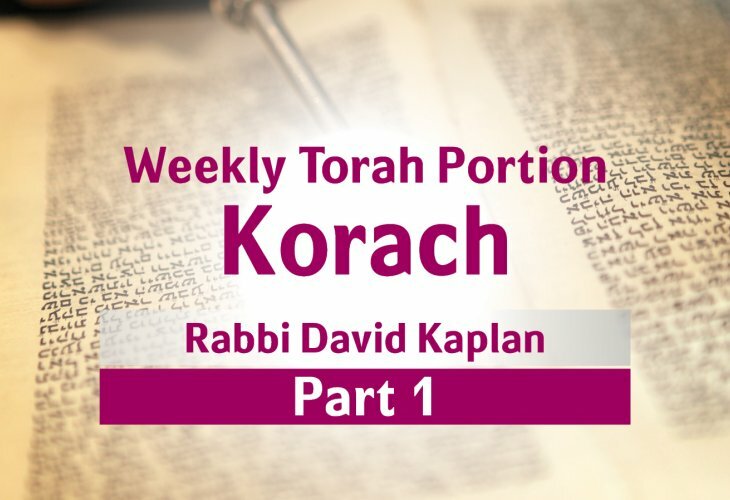 What was the mistake of Korach? What are the benefits of focusing on the good things in life? Rabbi Kaplan teaches us an important principle for a better life.